The Productivity Insights Network officially launched on22 May 2018. 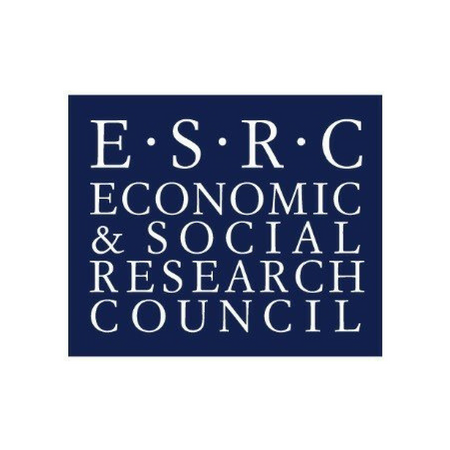 This multi-disciplinary social science network aims to challenge conventional views of the productivity puzzle and with it change the tone of the productivity debate. We were delighted to have Lord Jim O’Neill and Prof Jennifer Rubin (Executive Chair, ESRC) speaking at the Launch, along with the Co- Directors Professors Philip McCann and Tim Vorley who introduced the Productivity Insights Network and announced details of a new funding call. We were kindly hosted by Nesta. The details of new productivity project funding were announced at the Launch Event. The Productivity Project Funding supports new interdisciplinary directions in productivity research across the social sciences that engage partners and deliver impact.